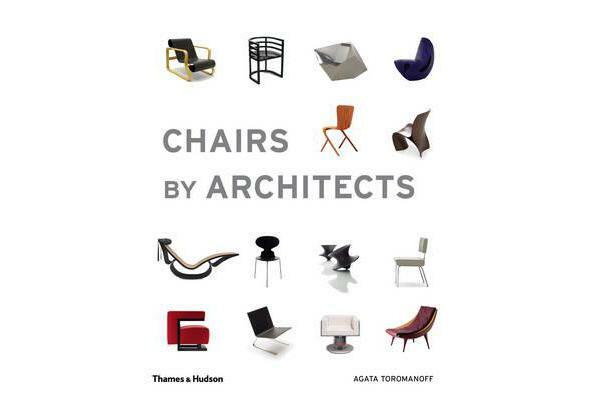 What is it that distinguishes a chair designed by an architect? Why is it so tempting for an architect to have a chair in his or her portfolio? Is it possible to use creative solutions interchangeably in both domains? Chairs by Architects answers these and many other questions to show how qualities in the buildings by architects are also evident in their chair design: pieces of furniture, like manifestos, become signatures of architectural style. The 55 architects include early modern architectural pioneers such as Otto Wagner, Charles Rennie Mackintosh, Antoni Gaudi and Walter Gropius, together with more recent modern masters such as Oscar Niemeyer, Santiago Calatrava, Zaha Hadid, Frank Gehry and Daniel Libeskind. The book contains interviews on Designing (in conversation with David Adjaye), Manufacturing (with David E. Bright, Knoll Inc.), Selling (with Zeev Aram), Collecting (with Richard Wright) and Preserving (with Susanne Graner, Vitra Design Museum).